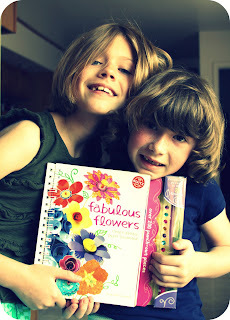 WhiMSy love: Winners of the Klutz Fabulous Flowers Book!! Winners of the Klutz Fabulous Flowers Book!! 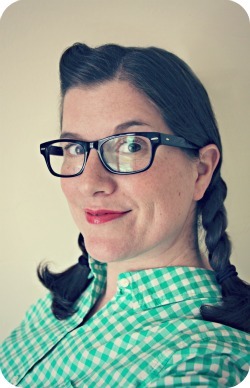 Congratulations to strawberry kid & Rebekah!! & I'll make sure your books are sent! Thanks for playing along everyone! !